High school students from Academy High School made a donation of $400.00! These motivated teens did bake sales and other fundraisers to raise money to help other children. After their donation, they took a tour of the hospital to see the impact they are making. 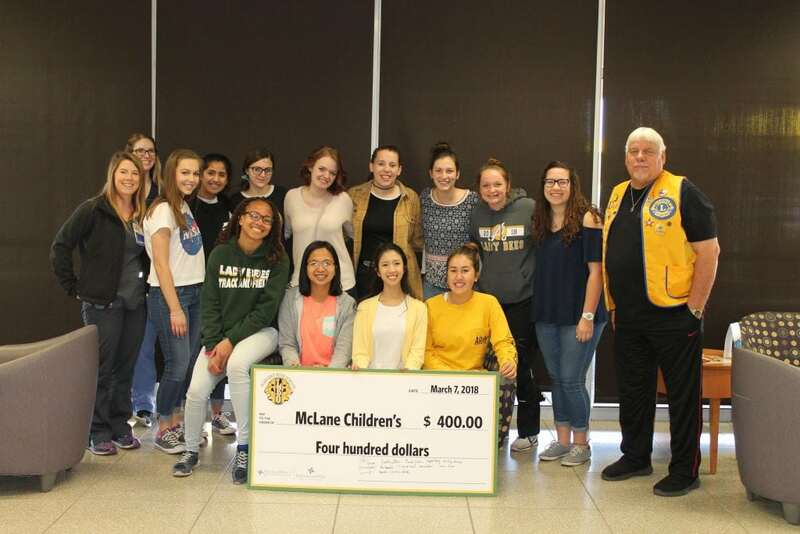 Last year, the Leo club also made a generous contribution to McLane Children’s. We are so very thankful for their support. We cannot wait to see what amazing things this group will do in the future! Thank you Academy Leo Club!